According to the media we are set this summer for a veritible strawberry glut due to the mixture of warm and wet weather we’ve been receiving. 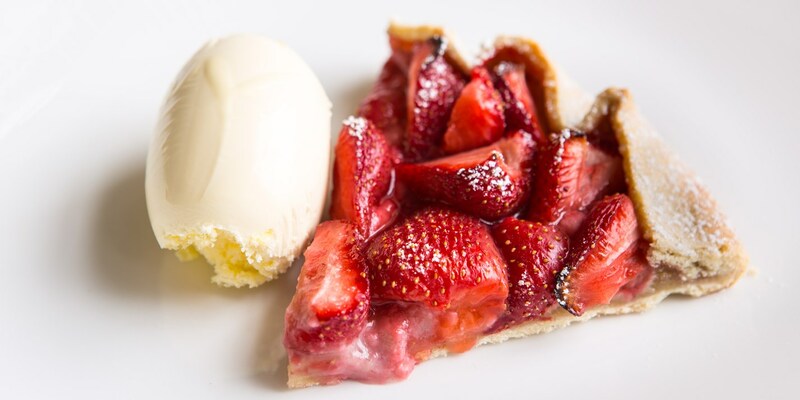 This gorgeous free-form tart from chef Russell Bateman captures the taste of summer strawberries. He uses a traditional French shortcrust pastry known as pâte brisée to encase a sweet almond and strawberry filling. Recipe first appeared on Great British Chefs here. 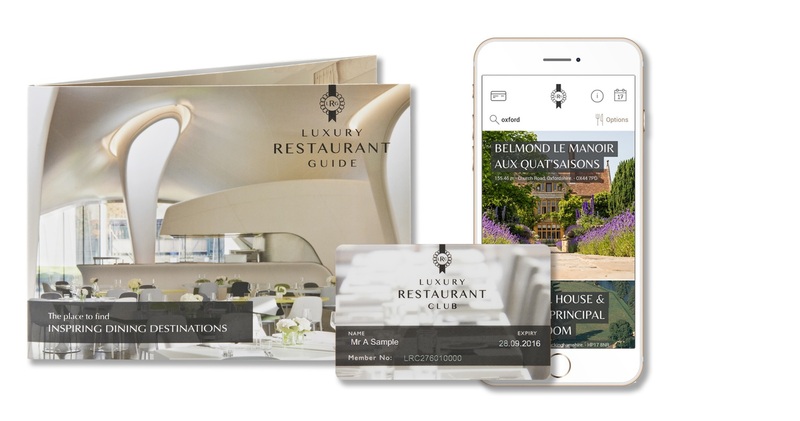 Prior to that, Russell worked in many Michelin star restaurants including Pétrus and Auberge de L’Eridan, Capital Hotel and Restaurant and Midsummer House. 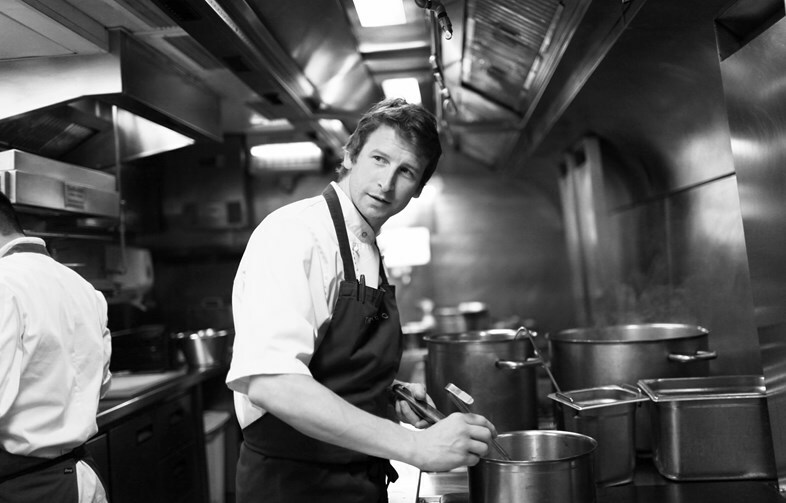 Russell has worked alongside many notable chefs, such as Gordon Ramsay, Marcus Wareing and Marc Veyrat, who have all helped him shape his own unique style. Russell prides himself on using the freshest and best ingredients for his innovative dishes; he picks fruit and vegetables to use that evening in the Walled Garden. His style of food is cosmopolitan, embracing diverse food cultures. From a young age he was in touch with different ethnic groups that influenced his subtle use of spices and the way he mixes different flavours and textures. Set within the heart of The Grove’s 18th Century Mansion, Colette’s has been awarded 3 AA Rosettes and included in the 2014 Good Food Guide. The atmosphere is relaxed, and the menu delivers exact technique, flair and imagination. 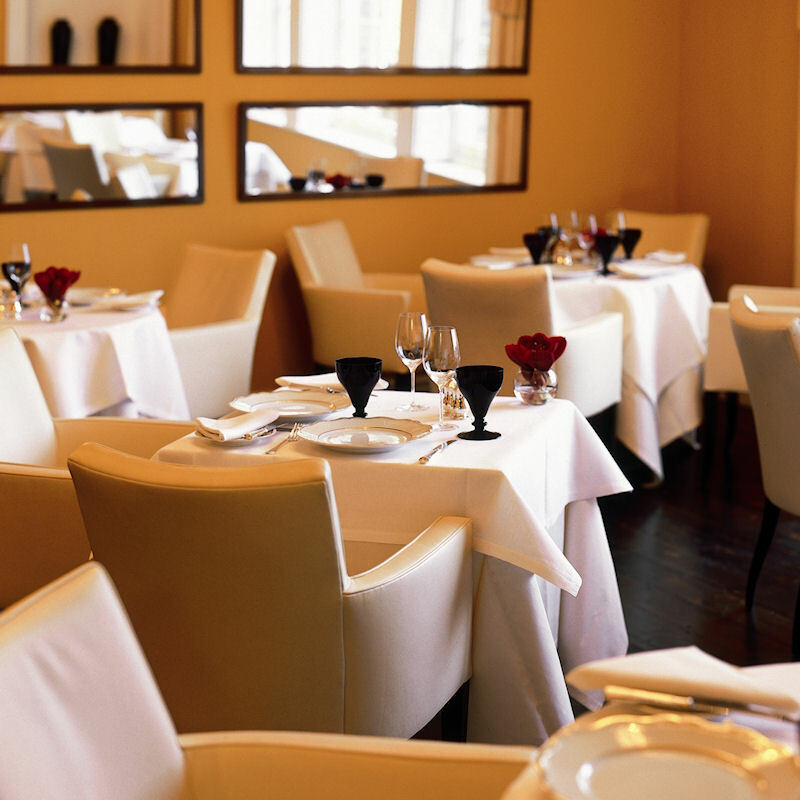 Colette’s Wine List is of the highest quality, the majority come from family-run vineyards. Members dine complimentary when dining with one or more guests when having dinner Tuesday to Thursday. For more details click here.